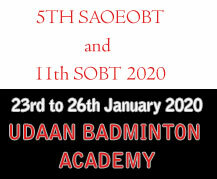 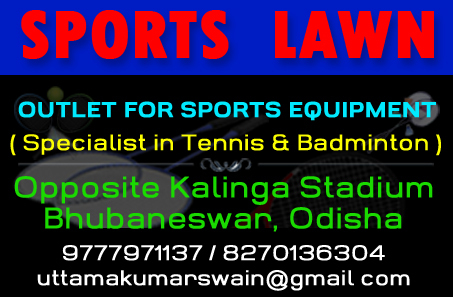 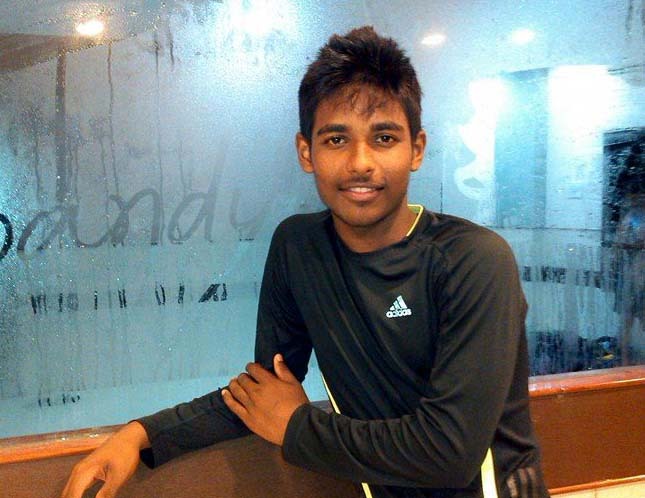 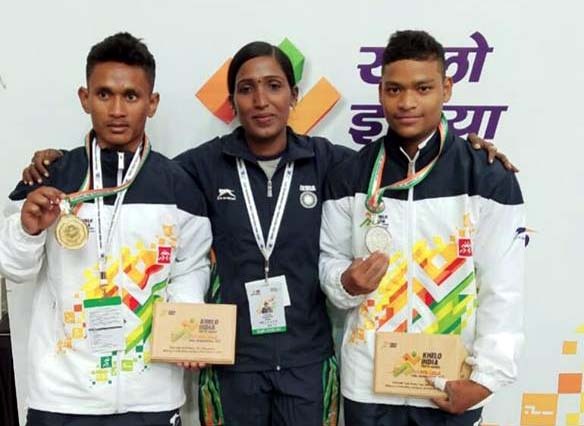 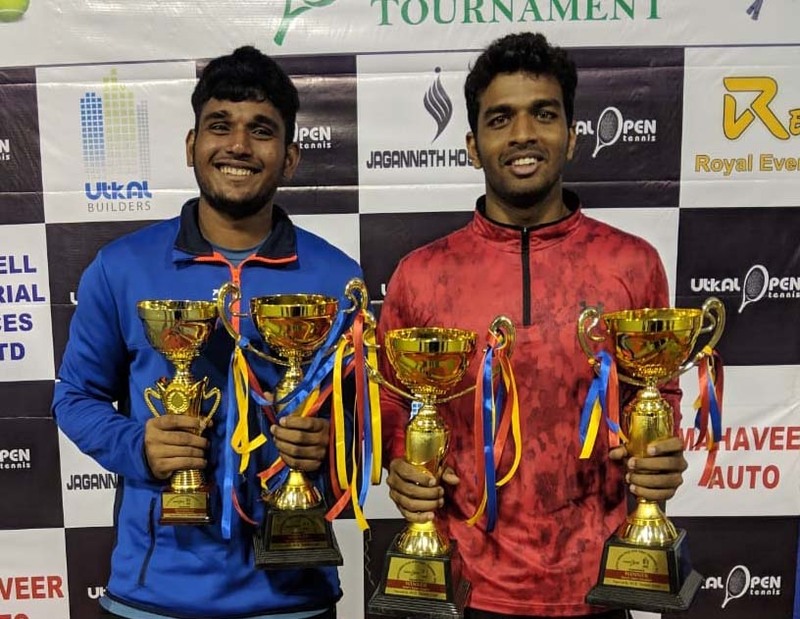 Local favourites Ansu Kumar Bhuyan and Rutuparna Choudhury retained the men and women open singles titles respectively in the Utkal Open All-Odisha Tennis Tournament, the sixth edition of which co... Read More..
Weightlifters have made Odisha proud, bagging two gold and two silver medals so far in the 2nd Khelo India Youth Games, which is being held at Pune, Maharashtra from January 9. 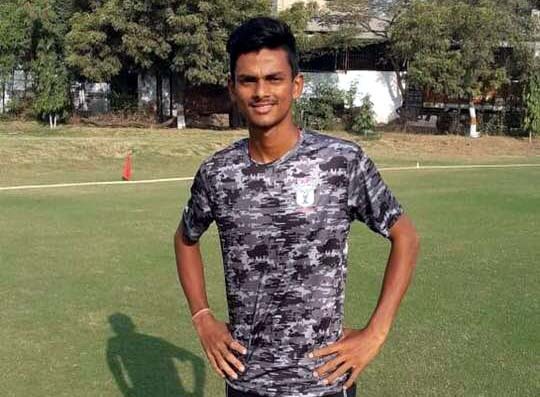 As many as 13 weigh... Read More..
Odisha suffered a nine-wicket defeat against hosts Himachal Pradesh in their eighth and last Elite Group-C match of the C K Nayudu Trophy U-23 Tournament at HPCA Stadium in Dharamsala today. 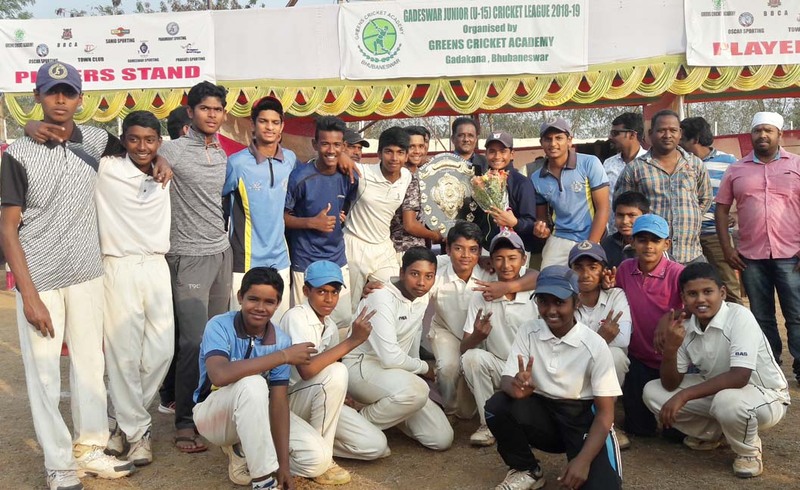 This ... Read More..
Odisha ended their Ranji Trophy 2018-19 campaign with a thumping 276-run win over Goa in the ninth and last Elite Group-C match at Vikash Cricket Ground near here today. 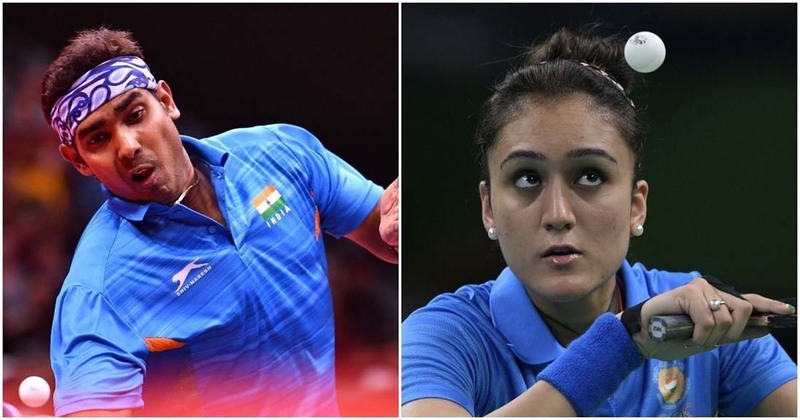 This was the fourth win fo... Read More..
Petroleum Sports Promotion Board (PSPB) pair of Achanta Sharath Kamal and Archana Kamath emerged men’s and women’s singles champion respectively in the 11Sports 80th National Senior Table Tennis C... Read More.. 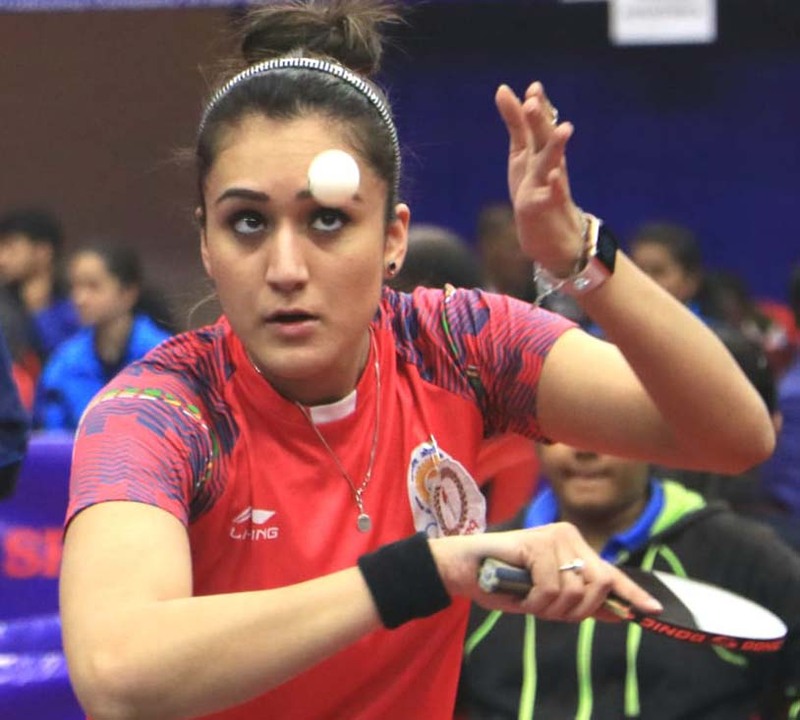 Performance of Odisha players in individual events of the 80th Senior National Table Tennis Championship here at JN Indoor Stadium went on predictable lines as most of them lost in the first or se... Read More..
Petroleum Sports Promotion Board’s second-seeded duo of Achanta Sharath Kamal and Manika Batra defeated top-seeded pair of Manav Thakkar and Archana Girish Kamath 3-1 (11-9, 12-10, 10-12, 11-6) to... Read More..
Paramount Sporting emerged champions in the Gadeswar Junior (U-15) Cricket League, defeating Saheed Sporting Club in the final by 84 runs here at Gadeswar Sports Association Ground, Gadakana today... Read More..
West Bengal women and Petroleum Sports Promotion Board (PSPB) won team titles in the 80th National Table Tennis Championship at J N Indoor Stadium here today. 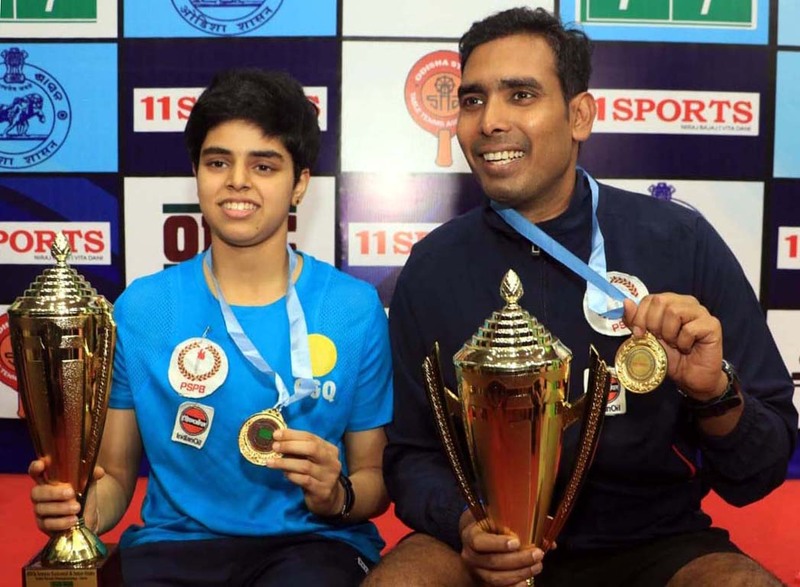 West Bengal women regained the title ... Read More.. 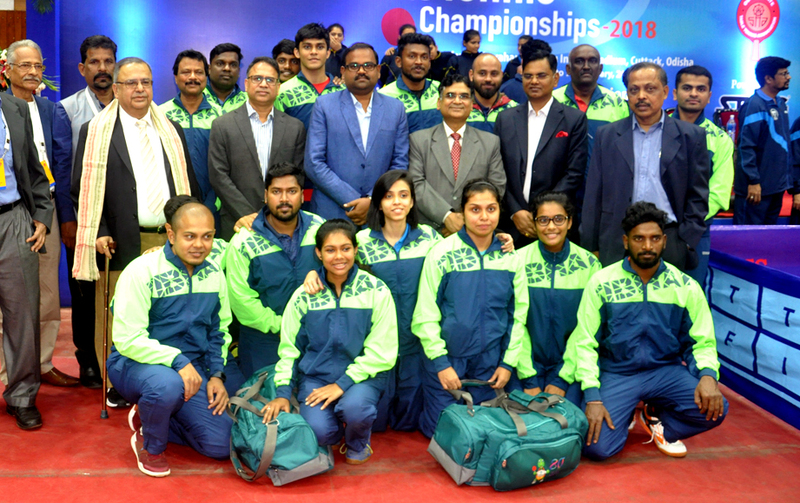 The campaign of hosts Odisha in the team events of the 80th Senior National & Inter-State Table Tennis Championship ended with their women losing to Airports Authority of India 0-3 at the pre-... Read More..